People are often confused over how public Google Latitude is. Just turning it on does not mean everyone can see your location. You have to explicitly enable sharing with people in order for someone to see your location (or add a public badge to your website). Even then, you can fine grain those settings per individual. 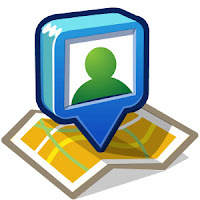 I use Latitude all the time and share my best location available with all of my friends. All the skeptics/hold outs that I have convinced to try Latitude are loving it just as much as I do! 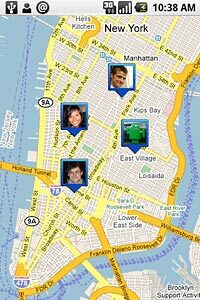 Latitude is a great toy/tool for friends to keep in touch, and in one guy's case, an awesome theft recovery system! Check out this link to a story about a guy who, while on a vacation with his wife, had their car stolen. Sounds bad until you see how they used Google Latitude and the California Highway Patrol to get it all back quickly.